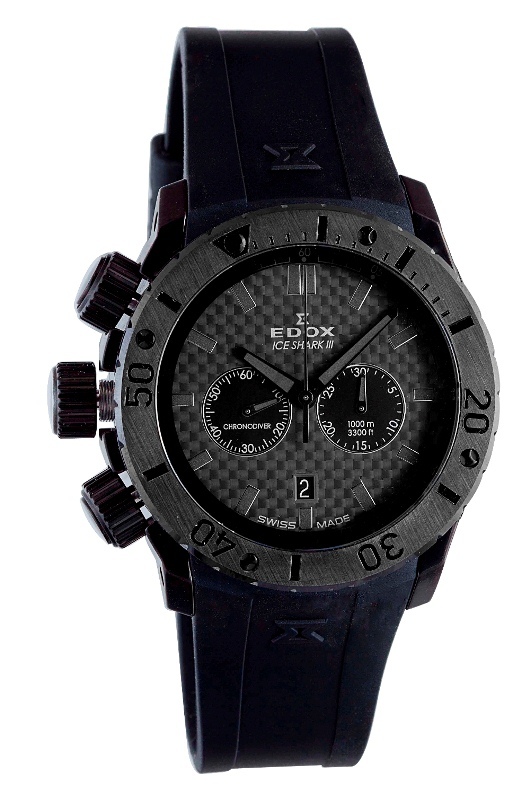 Do you love Edox watches? Then set your calendars for Monday, August 13. Starting at 8pm Eastern Time (5pm Pacific), both on TV and streaming online, the popular ShopHQ shopping channel will be airing a very special one hour Edox event. Co-hosts Kendy Kloepfer and Steven Jay will be featuring unbelievable deals on some of Edox’s most technically advanced and popular models. If you’ve always wanted an Ice Shark, an Iceman, a Chronorally, or even an exclusive Les Vauberts Open Heart, this is perhaps the best opportunity you will ever have to obtain one of these fabulous timepieces. Every time that watches of this quality have been featured on ShopHQ, the collections sold out quickly. 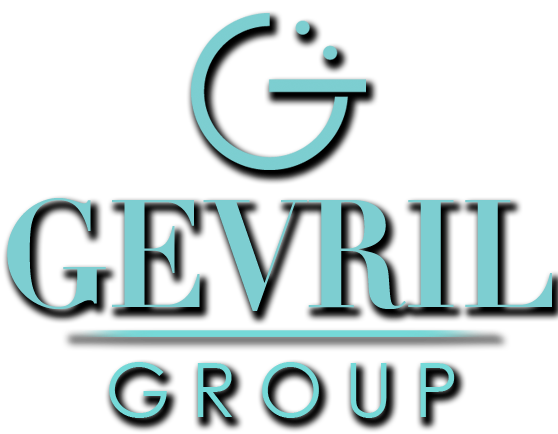 That’s why you’ll want to be among first callers to take advantage of the amazing collection of precision timepieces that Steven Jay from Gevril Group will be offering for sale during this exclusive shopping event. Edox has never offered top-tier models like these for sale on ShopHQ before, and they may never offer these particular models again. 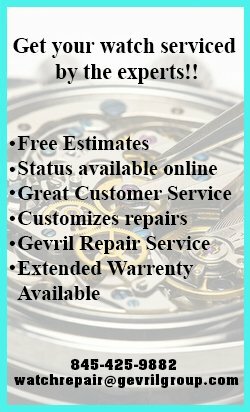 So, don’t miss this opportunity to obtain the watch of your dreams at a price you never thought was possible. If you aren’t already familiar with Edox timepieces, you’ll want to take this opportunity to get to know them better. Hosts Kendy Kloepfer and Steven Jay will show you why the amazing Edox Ice Shark III has become a favorite of world champion diver Christian Redl. 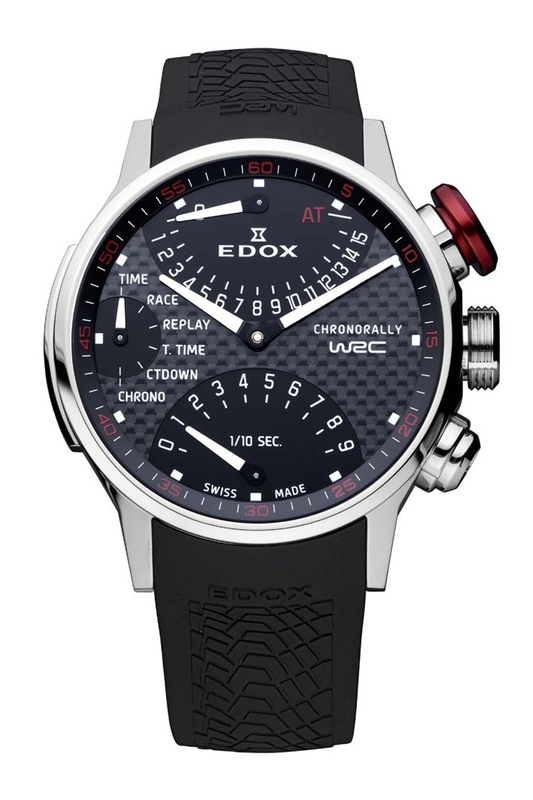 With a precision Edox movement and a case that is water resistant to an amazing 3300 feet, this is a watch that will never let you down. If your interests don’t lie under the sea, you might appreciate the technically advanced Edox Chronorally model. With its unique retrograde subdials and oversize driver’s style pushers, this precision chronograph is like no other. 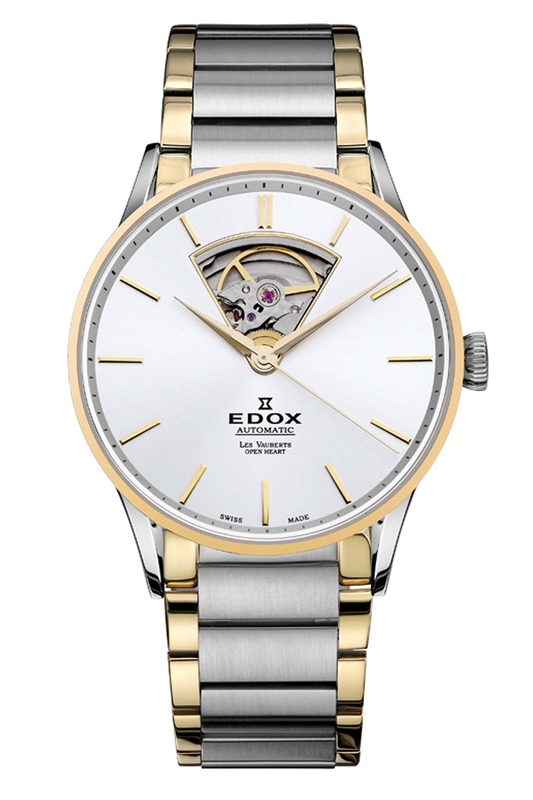 Anyone who appreciates the art of watchmaking will love the Edox Les Vauberts Open Heart model. This elegant mechanical timepiece showcases the beating heart of the watch in a beautiful V-shaped window on the watch’s dial. These Edox masterpieces are only a few of the surprises you see on ShopHQ’s August 13 Edox event. 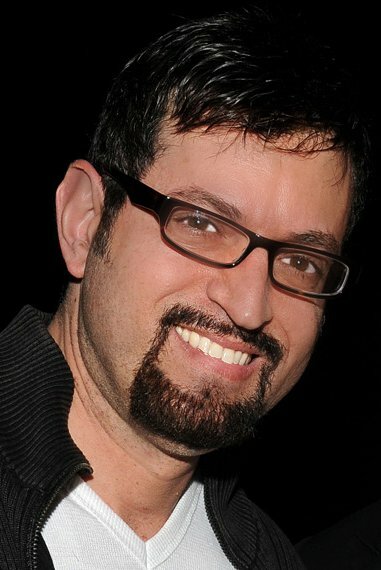 Remember that the show begins at 8pm Eastern time (5pm Pacific). Make plans to tune-in now, because when Kendy Kloepfer and Steven Jay start talking about watches, you’re going to want to join the conversation.